Fun meets function and location at The Alcove in Smyrna, Georgia. 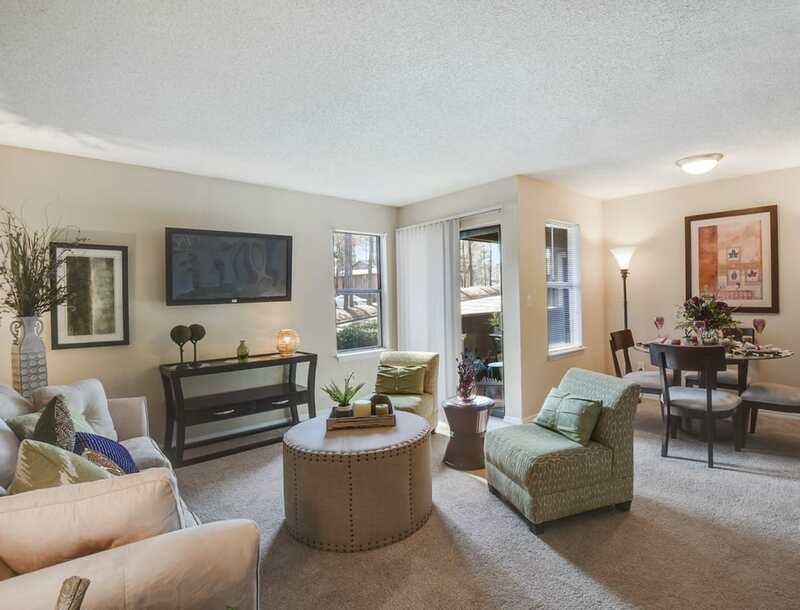 With spacious one and two bedroom apartments for rent, these homes offer more of what you’re looking for in a Cobb County apartment. See yourself getting cozy in front of the wood-burning fireplace, available in select units. Or, when the sun shines and temperatures rise, cool off with a refreshing dip in one of our two resort-style swimming pools. Looking for a rigorous workout that’s close to home? Take a trip to the brand new on-site fitness center or challenge your neighbor to a friendly game of tennis. If getting outside is on your mind, you will be happy to find the Silver Comet Trail only five miles from your new apartment. Plus, we’re just a short walk from the historic Cumberland Galleria and SunTrust Park, home of the Braves. No matter your mood, there’s always something fun in this charming apartment community. 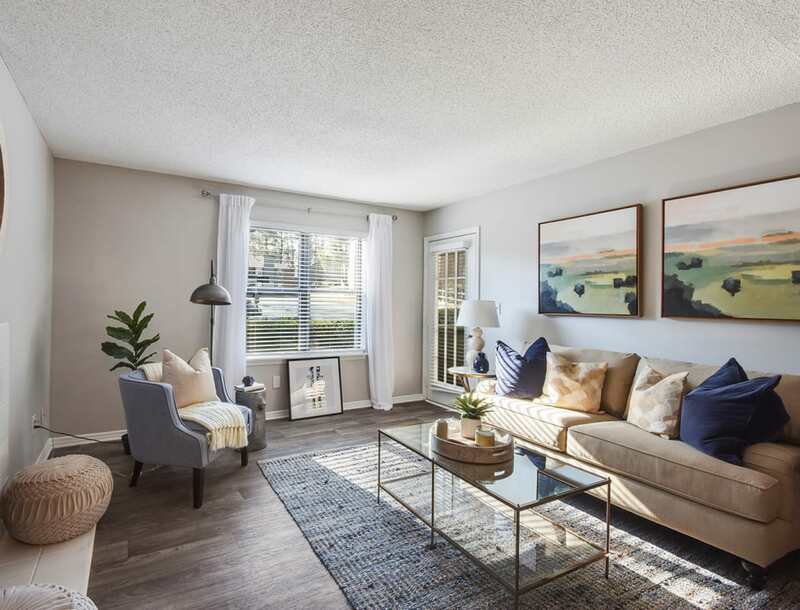 Contact us today for a first-hand look at the one and two bedroom apartments for rent at The Alcove. 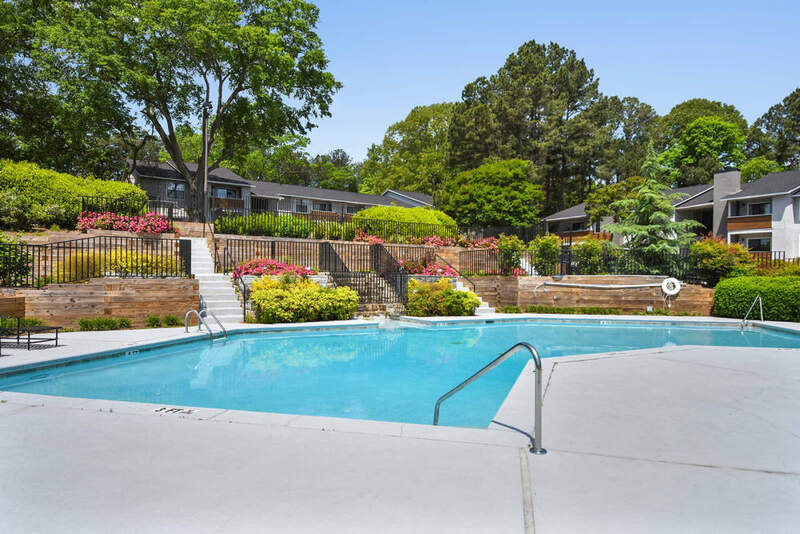 Schedule a tour today to see our garden style apartments in Smyrna, GA. Our staff are always ready to give you a personalized tour.